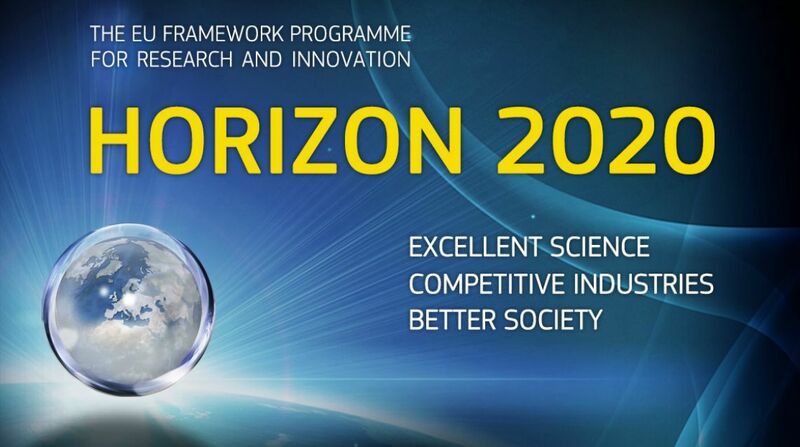 The University of Rome Tor Vergata in the aim of the activities of the International Master courses in protection against CBRNe events has been awarded with a grant in the framework of the Horizon 2020 program of the European Commission. Prof. Leonardo Palombi directs the International Master Courses in “Protection against CBRNe”. Dr. Pasquale Gaudio (Department of Industrial Engineering) coordinates the Master Courses and Dr. Andrea Malizia (Department of Biomedicine and Prevention) is the didactic director. Those Master Courses are among the most important and recognized courses on safety and security. They have been the first Academic courses in Europe to get the status of NATO SELECTED, and the unique in the world to have an official cooperation agreement with the OPCW. The courses also promoted the achievement of the status of the University of Rome Tor Vergata as CEPOL framework partner. The National collaborations with the Italian Prime Minister Office, Ministry of Defence, Ministry of Interior, Ministry of Foreign Affairs and the most important Public, Private and Military Entities operating the CBRNe frame also contributed to the high quality of these courses.